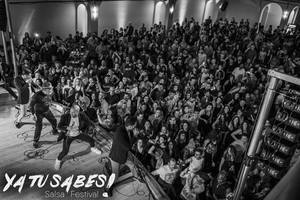 Come to the 2nd Edition of the YA TU SABES ! 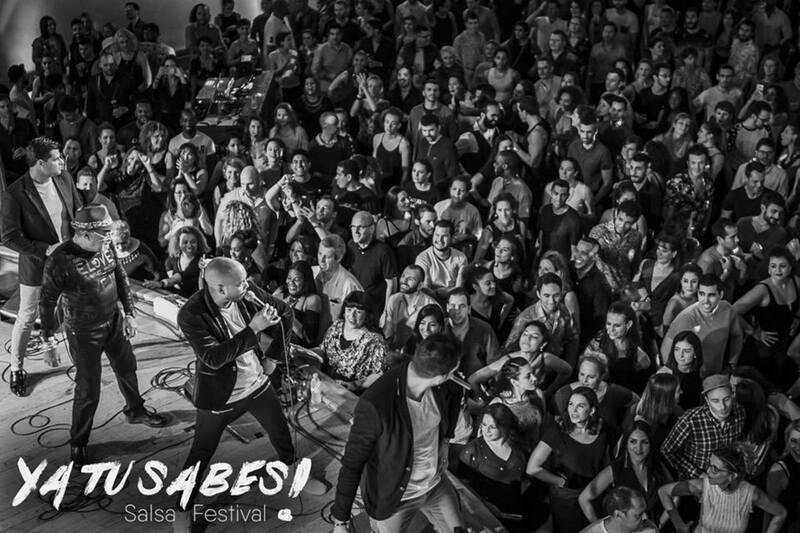 Salsa Festival. 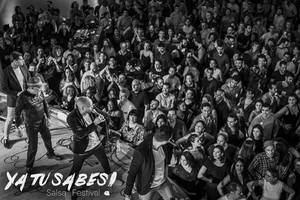 The best Cuban Salsa in Switzerland with more than 25 artists, 5 Djs, 4 parties and + 70 hours of workshops. So ready to set the roof on fire with the best moves and cuban vibes !! !